The number of Americans quitting their jobs (to take new jobs) has reached a high not seen in over 17 years, as reported by Business Insider citing the Wall Street Journal. That ought to say something. Another, more compelling fact, is that people who change jobs are seeing increases in salary that exceeds salaries of those that stay in their jobs. 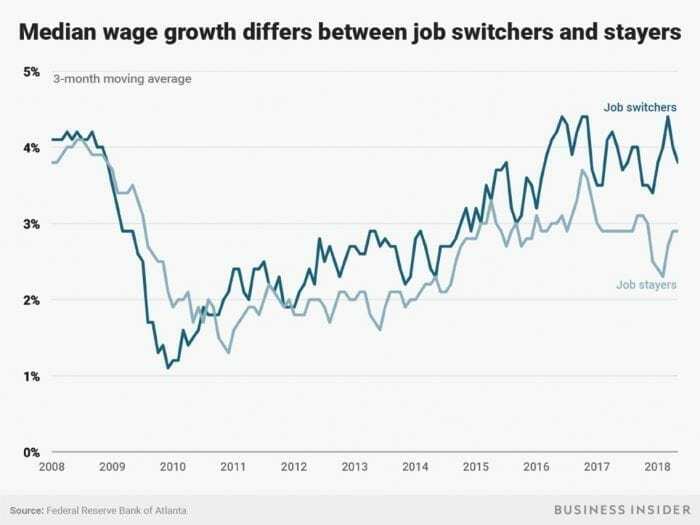 From January to May 2018, Americans who switched jobs enjoyed 48% larger annual salary boosts than those who didn’t move jobs, according to the Federal Reserve Bank of Atlanta. Job searching when you already have a job requires discipline. You don’t have a lot of free time and you’ll want to make the best use of the time you do allocate. It also requires you to keep your search secret from your fellow employees and your manager. You don’t want your boss to find your resume on the printer or hear through the grapevine that you are interviewing. If you suddenly start sharing updates on LinkedIn, making radical changes to your LinkedIn profile or begin disappearing from the office, you send red flags to colleagues and your manager. LinkedIn is one of the top choices for recruiters and employers to search when looking for talent. But before you make any fixes to your LinkedIn profile, change the notifications settings off. You will find the option to toggle this setting when you are in your profile’s edit mode. Begin making changes to older jobs first. Consider adding samples of work or improving the description of what you did under older jobs. By keeping the company name in the headline, you don’t look like you are actively job hunting, yet you’ve still included search-friendly skills. Don’t use your work computer or phone for your job search, not even after hours or during breaks. You spend eight or more hours in the office, so it’s tempting, but don’t do it. And using your own phone or computer inside the office can be detrimental if someone sees what you are doing. The best advice is to only job search during your personal time out of the office. Of course, you want to add your resume to various resume databases, but use caution. You don’t want your current employer to see your resume. Before you post your resume, remove your name and contact information from the resume. Instead, list your profession as your name and list only your city and state. Your email and phone number could easily allow a curious manager to find your information. Next, replace your most current company name with “confidential”, “current employer” or describe the company industry, product or service, such as “Manufacturer of Molded Plastics”. Look for any other information that would tip off your current employer, such as specific product names or clients, and clear this information from your resume. Posting your resume to a board like Indeed, CareerBuilder or Monster is likely to generate a lot of spam. You may want to create a separate email account just for your job search. PS: Keep in mind, only a small number of people secure a job based on having a resume online. Get out there and network! Learn what’s going on in your industry (outside of your company). 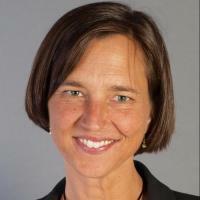 You can network without telling people you are actively looking for a new job, at least initially. 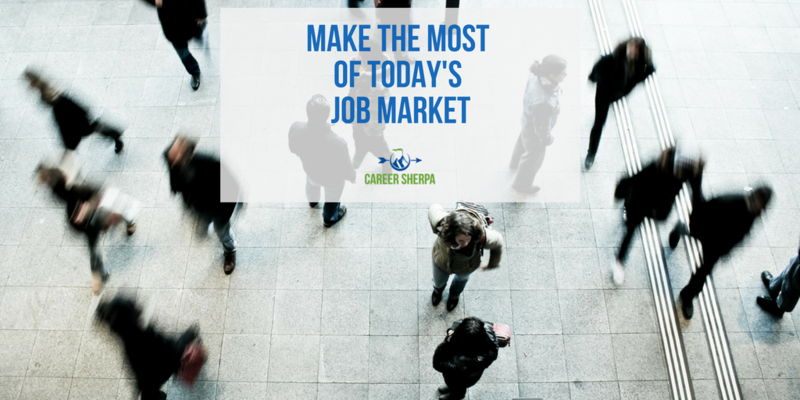 When you do have conversations with people you trust about your desire to switch jobs, be sure you let them know you are still employed and would like to keep your job search confidential. People understand how important this is and will keep your secret. Network before or after work. Meeting with past colleagues is one of the best ways to share the news about your job search. Arrange to meet with people you know on-one-one, either by phone or in person before work or at the end of the day. If you’ve been networking and managing your online visibility and reputation consistently, you will find it much easier to launch your confidential job search. In fact, the best career strategy is to stay connected with your network, online and off, and offer help when people reach out to you. If you are thinking about leaving your job, check out 6 Questions To Ask Yourself Before Quitting.